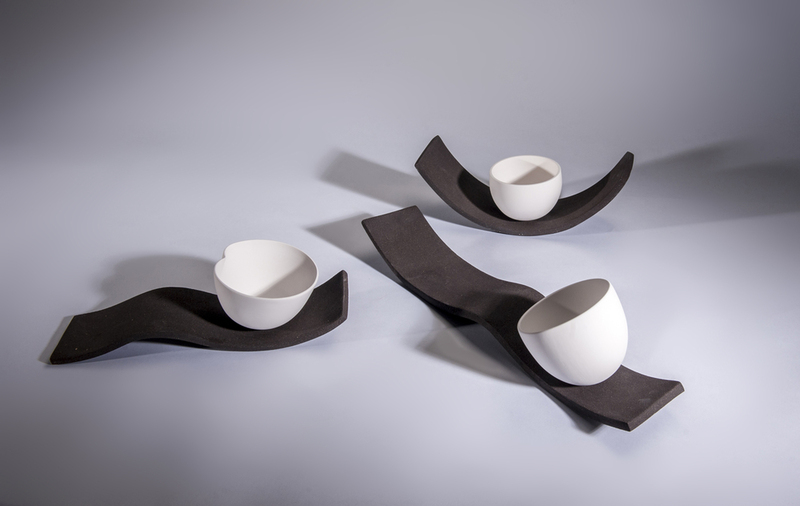 Coast is a collection influenced by the outstanding beauty of the North Coast of Ireland. 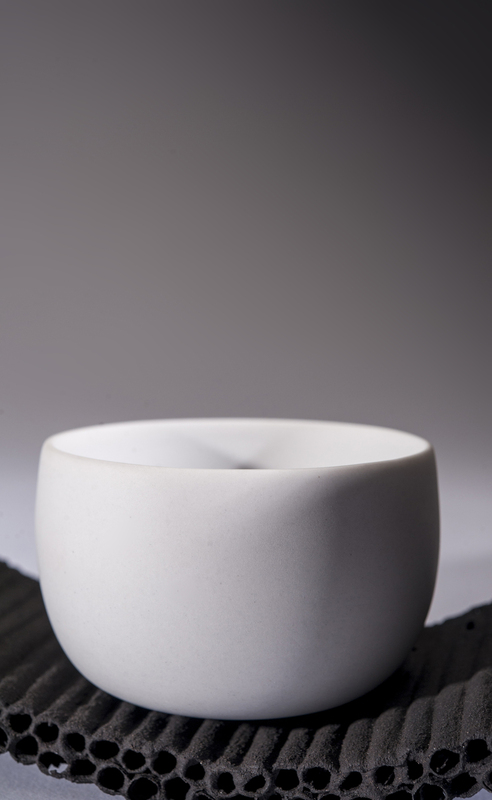 Exploring the winding and rugged coast too the spell bounding majestic and ever changing seascape. 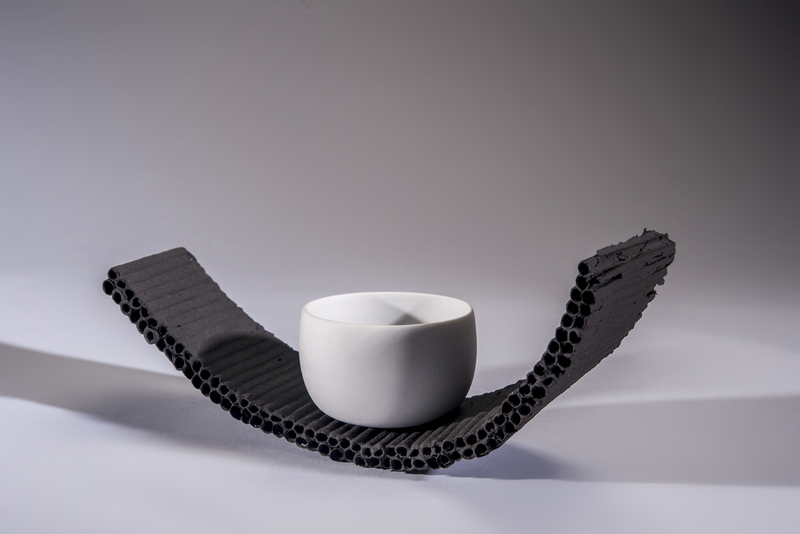 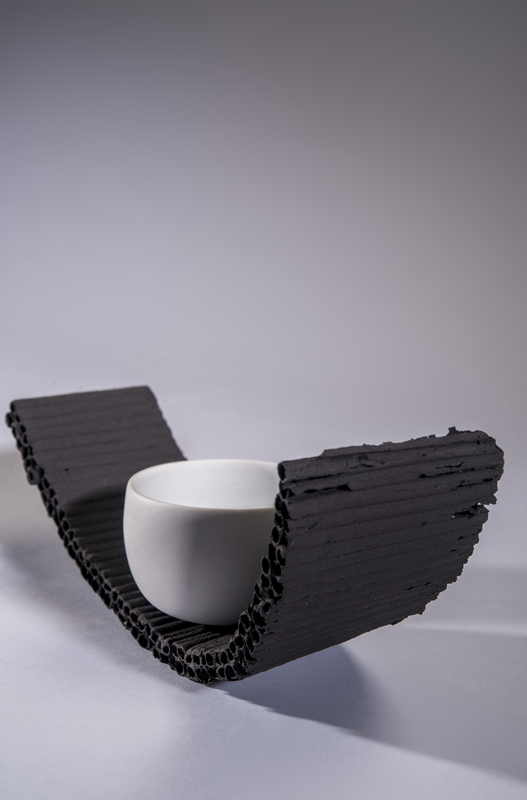 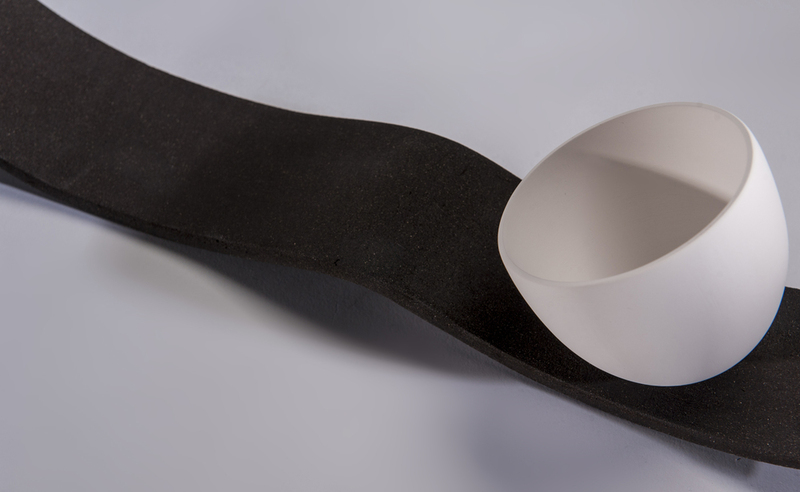 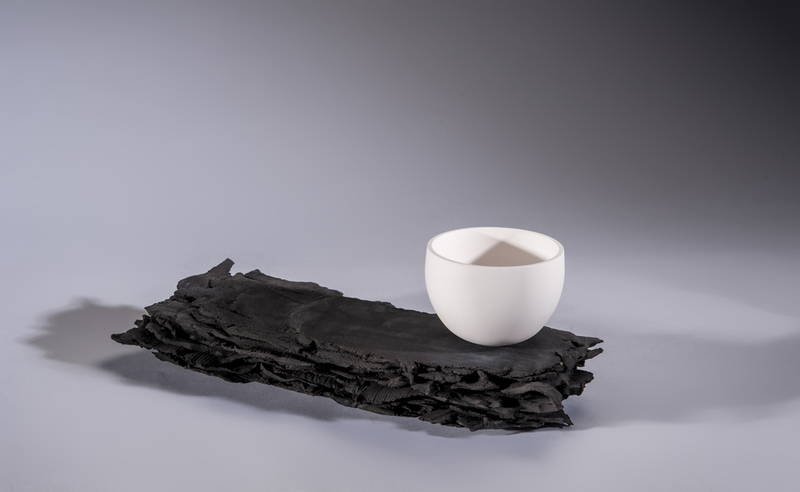 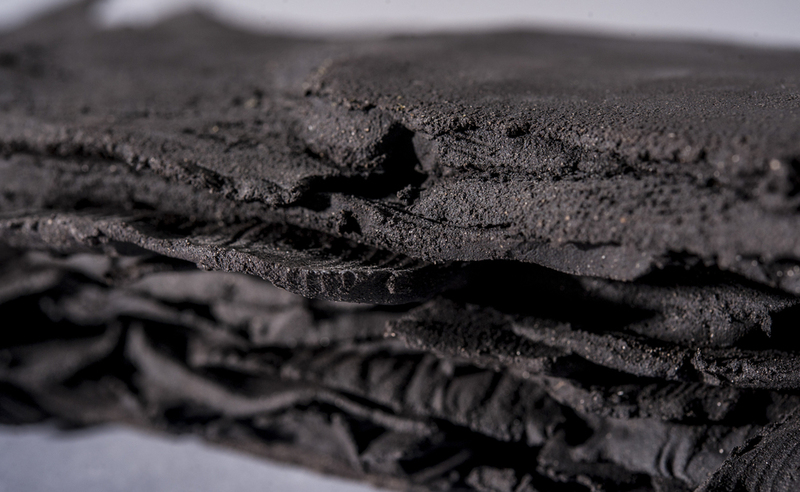 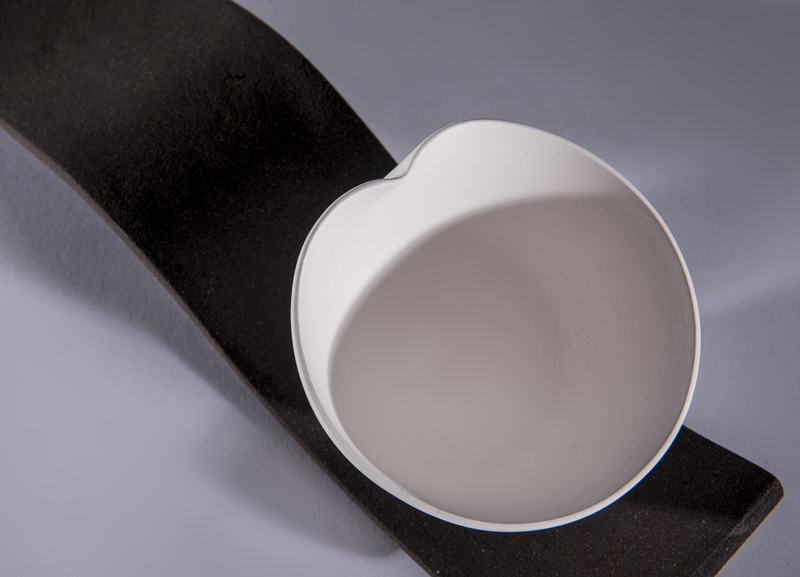 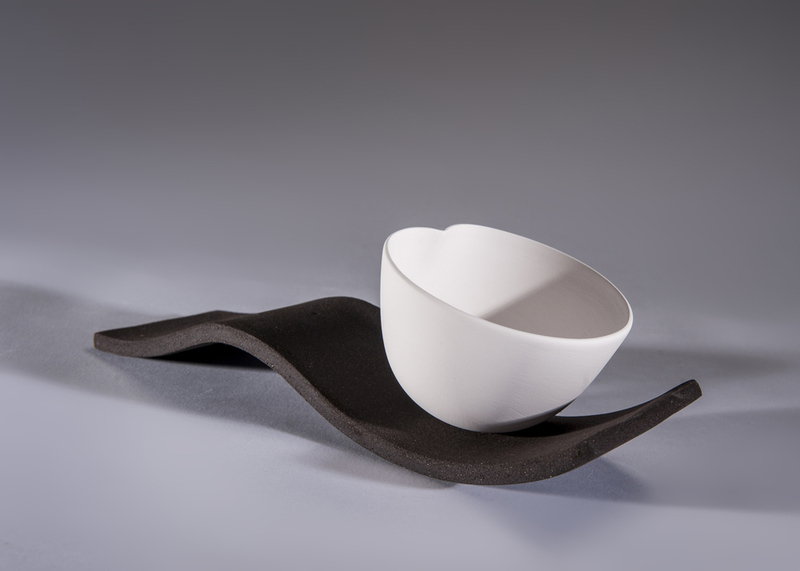 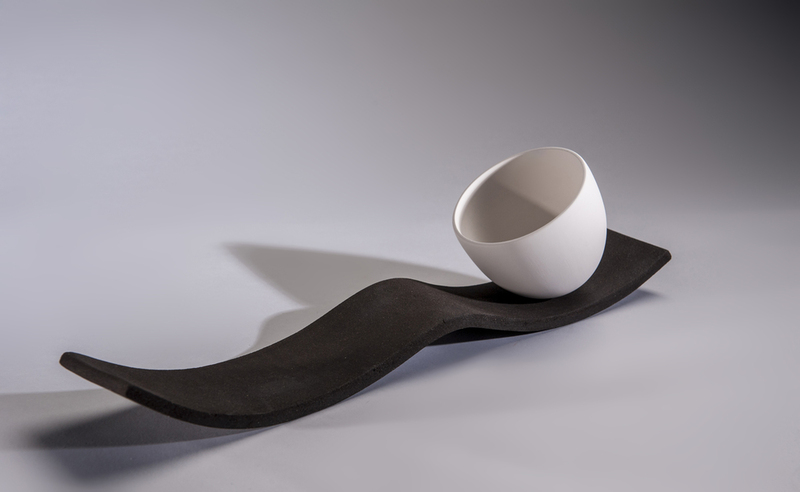 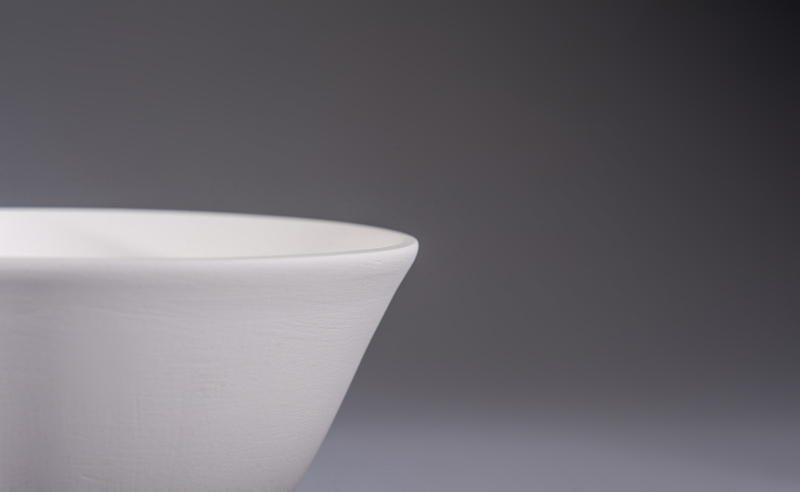 Captured in porcelain and black clay Sasha draws upon the natural qualities of both - enhancing porcelain's smooth, fine, polished qualities, contrasting these with the rich, textured surface of black clay. 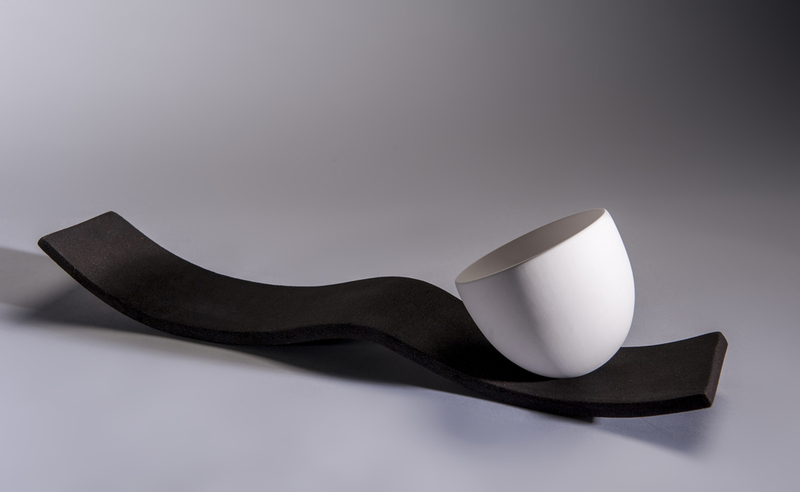 Moulded, thrown and alter to create innovative and unique sculptures.